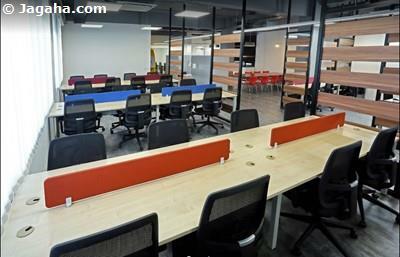 If you are reading this page, you likely already know the numerous benefits of choosing coworking spaces in Mumbai over the more normal office spaces for rent in Mumbai such as no deposit, "plug and play" workstations, more flexible office space where your company can easily expand and if needed contract and usually a pretty cool and well-designed office space too boot as just some of the reasons why more and more are preferring coworking spaces in Mumbai over an office on rent in Mumbai. 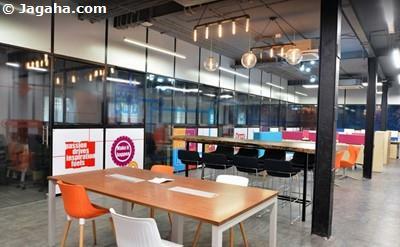 Ok, so you've decided on Mumbai coworking spaces as a better option, so now the question is not only which coworking space, but which property site in Mumbai would be best suited for your company's new coworking space in Mumbai. 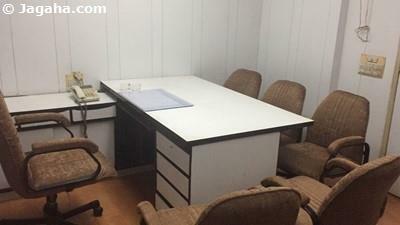 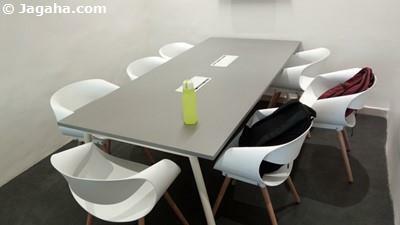 If looking for office space in South Mumbai, one very good option would be coworking spaces in Nariman Point. 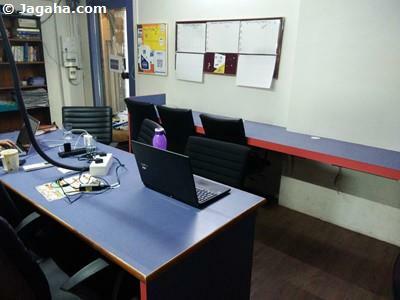 Nariman Point is the commercial hub of South Mumbai and considered by many to be Mumbai's main commercial hub, which rivals the commercial buildings and office spaces in BKC in north Mumbai. 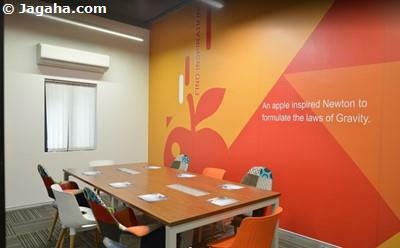 When considering "downtown" or "town" in Mumbai, Nariman Point is the area that many think of and is home to some of the most prestigious companies in Mumbai from the country's best law firms to investment banks to financial companies to any front offices you can imagine. 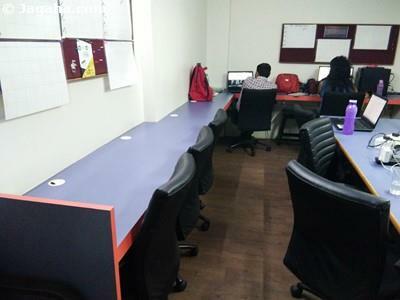 Clearly, if you need to be in such a premium area then coworking spaces in Nariman Point may be your best bet out of all properties in Mumbai. 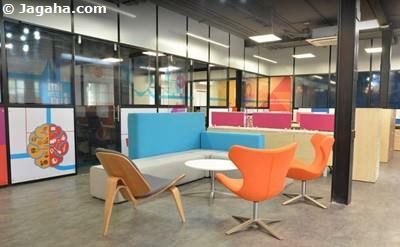 Also, while you are looking at south Mumbai, you can also take a look at coworking spaces in Churchgate and a bit further north another property site one should consider for your next office space is coworking spaces in Lower Parel. 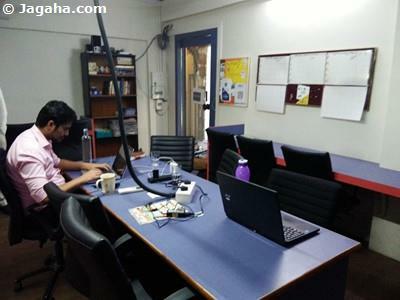 Take a look for yourself on our property site, Jagaha.com, and see if there are any office space properties in Mumbai in the coworking space category that would be desirable for you and your firm. 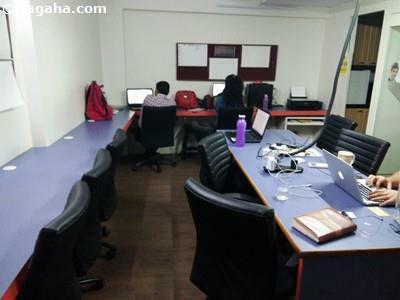 If you find a coworking space in Nariman Point or elsewhere that you think would match your requirements feel free to contact us directly or you can simply inquire on our property site and we will be in touch to discuss those specific coworking spaces in Mumbai or Nariman Point or even in the greater metro area where we have coworking spaces in Thane and coworking spaces in Navi Mumbai as well. 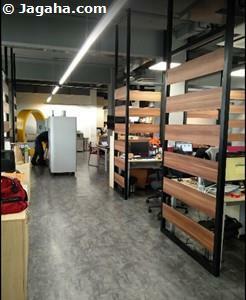 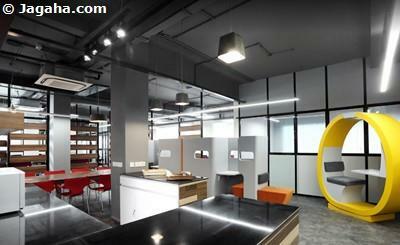 We look forward to finding your company it’s next office property in Mumbai. 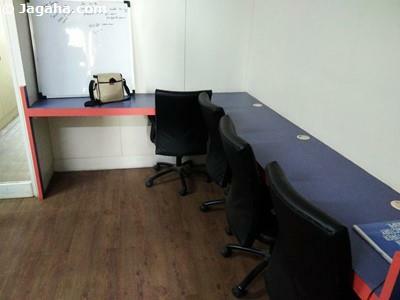 There are plenty of Indian property sites out there, so than you in advance for choosing Jagaha.com.